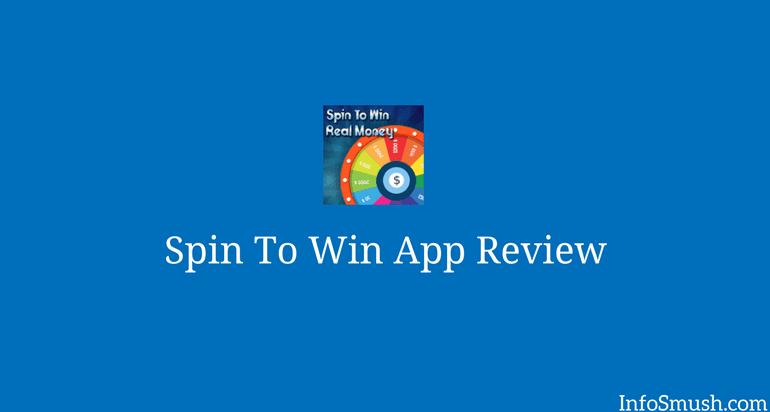 Spin &/to Win App Review: Is it legit? Spin & Win pays you for playing games, quizzes, daily check-in and more. You can also earn credits by completing app downloading offers. You will be given a name of the caller and you need to select the right colour from the group of colours. You will get 1 credit per right answer. In this quiz, you just need to select the given emoji from the list of emojis. 1 right answer = 1 credit. You can earn credits by playing games like Spin, Word Puzzle, Sudoku and Watch & Earn(don't know why this is in the Games section). You will earn 300 credits when your friend registers with your referral code and reaches 500. You will also get 5% when they redeem gift cards. No. There are many complaints against the app that it does not pay its users.